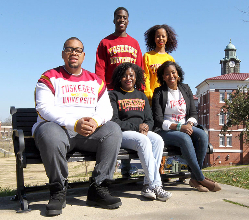 Tuskegee's rich heritage includes a variety of buildings, constructed throughout the years, that enhance its visual appeal as one of the most beautiful campuses in the nation. 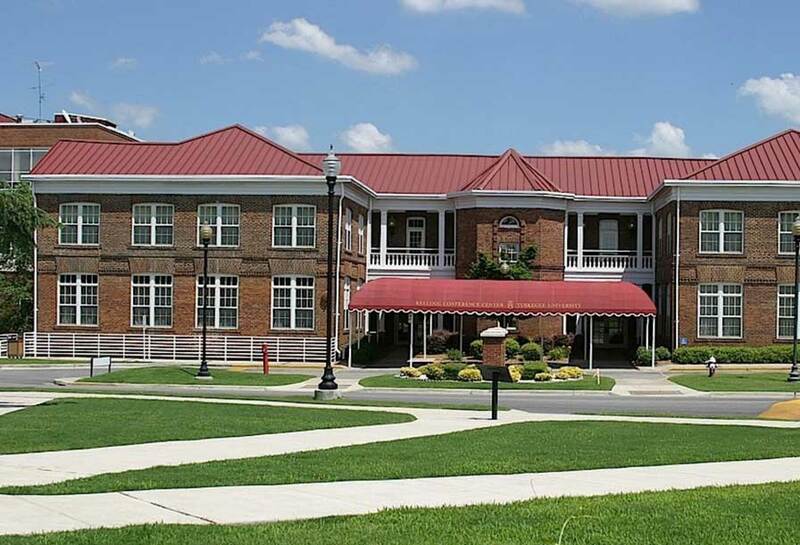 Many of its buildings are on the historic building registry and are a part of the National Park Service tours. 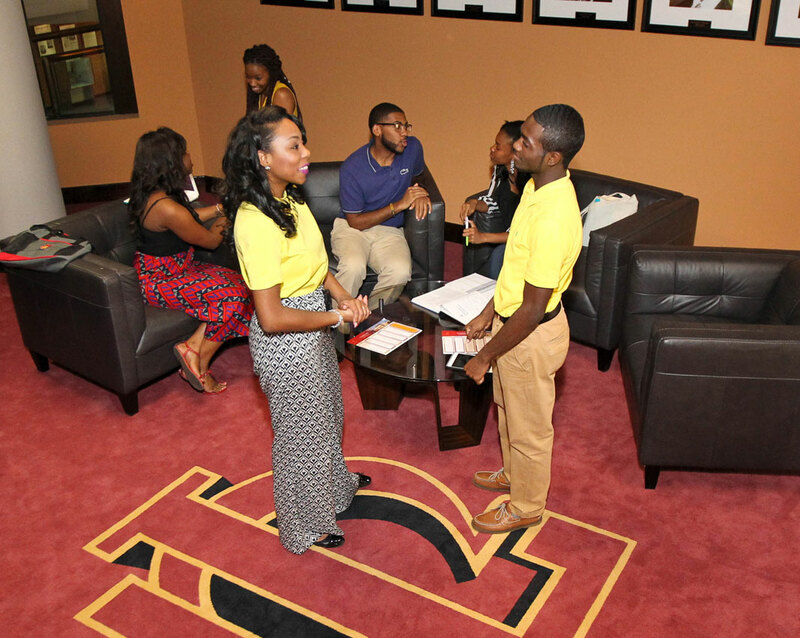 This section highlights the buildings of Tuskegee University. Buildings designed by men such as Robert R. Taylor and grounds that were designed and kept by Edward Price are one of a kind. We would like to thank the Dr. Richard Dozier and the Robert R. Taylor School of Architecture for their help in preparing this data. 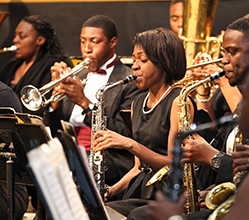 Copyright: Tuskegee University Archives, 2011.